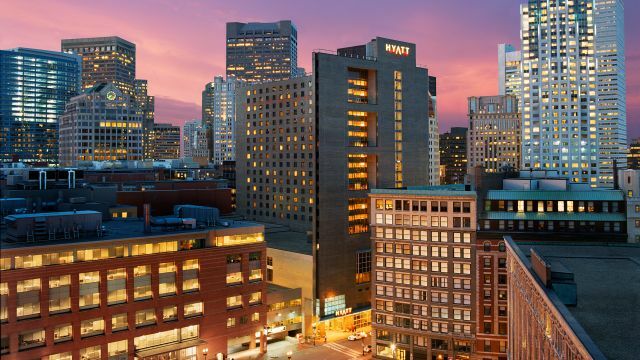 Welcome to Hyatt Regency Boston! We look forward to having you stay with us. Please book your guest room below and kindly note that the Destination Fee is waived for your event.